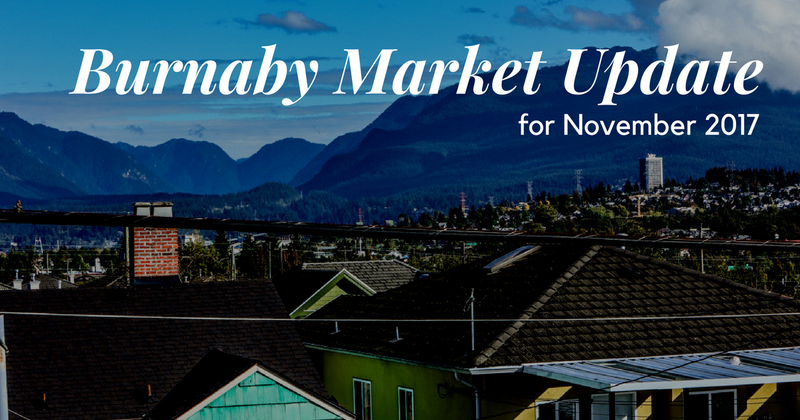 Here's what's happening this month in the Burnaby Real Estate Market. As of November 11th 2017, the city's MLS stats indicate 450 new listings in the last month with an average of 22 days on the market. The average listing price in Burnaby is $869,352. Out of 18 cities in Greater Vancouver, Burnaby currently ranks as the 9th most expensive, the 9th fastest growing, the 9th fastest selling and the city with the 5th highest property turnover rate. If you want an up-to-date market analysis of your home, contact me today. You can also download a copy of my free Home Seller's Guide and Home Buyer's Guide.